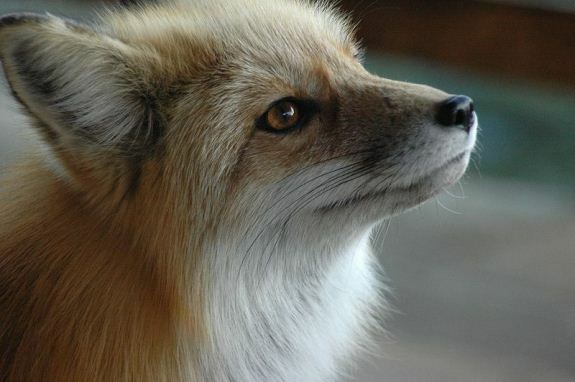 Close up photo of a cute fuzzy fox. Photo by Rob Lee. 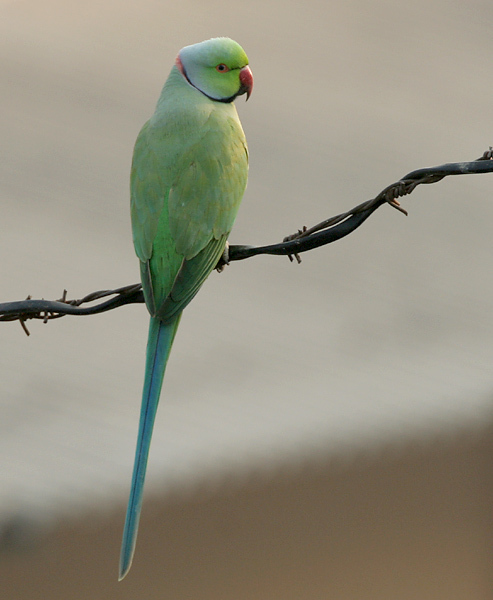 This cute parrot sitting on a wire is from the Psittacula krameri species, also known as Rose-ringed Parakeet. 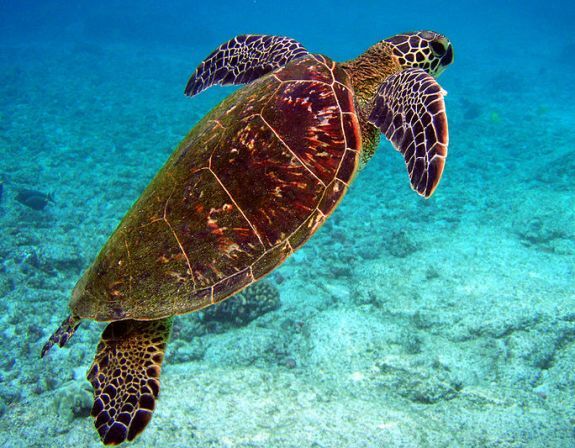 This Green sea turtle species (Chelonia mydas) is on the endangered list. 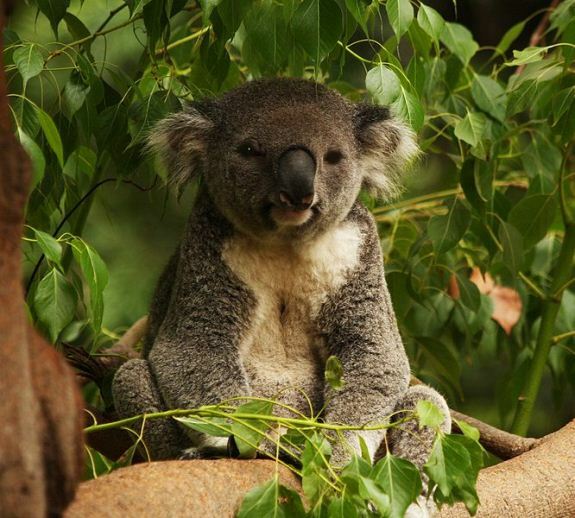 Let’s hope we can save this cute turtle species! 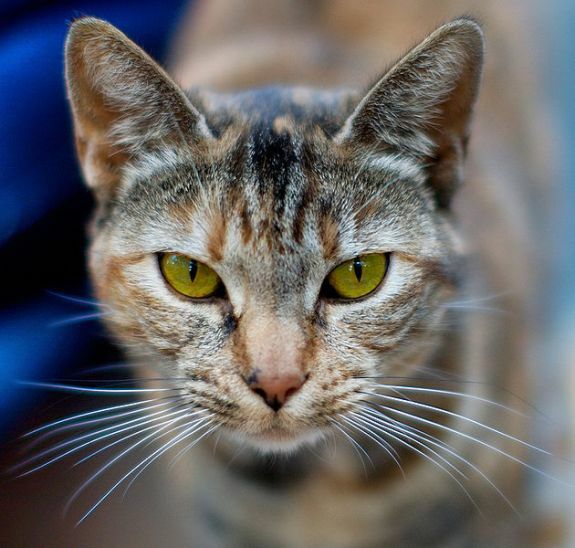 It’s staring right at you! 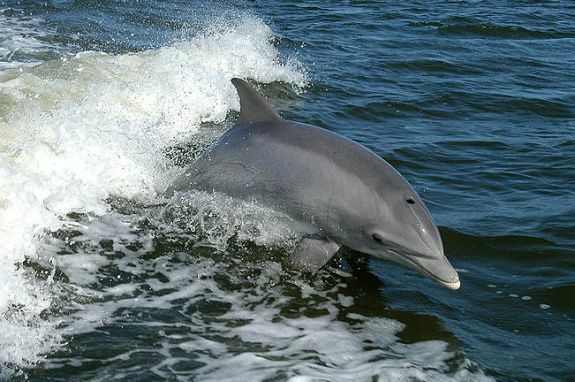 A cute Bottlenose Dolphin breaching in the bow wave of a boat. 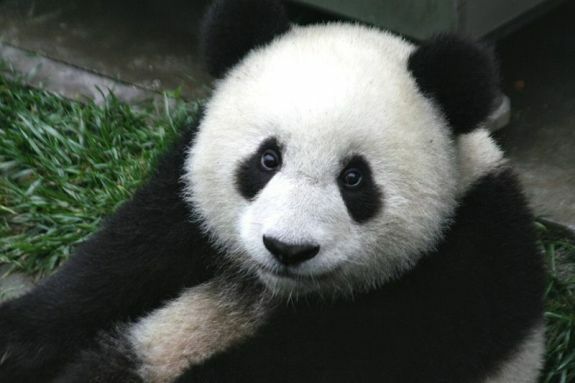 A cute little seven-month-old panda cub in the Wolong Nature Reserve in Sichuan, China. 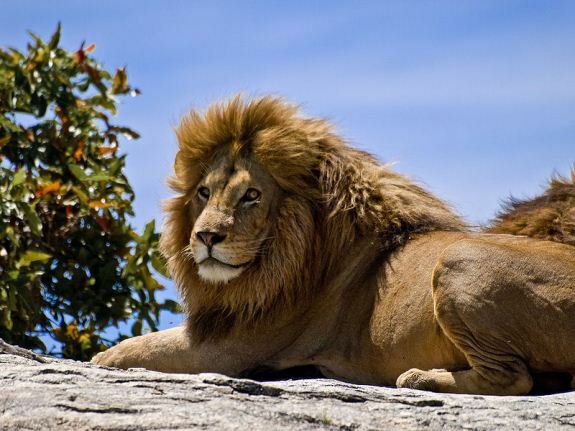 Back off! 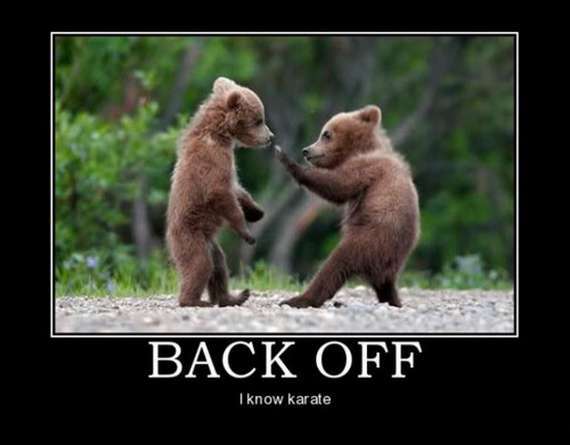 I know karate. 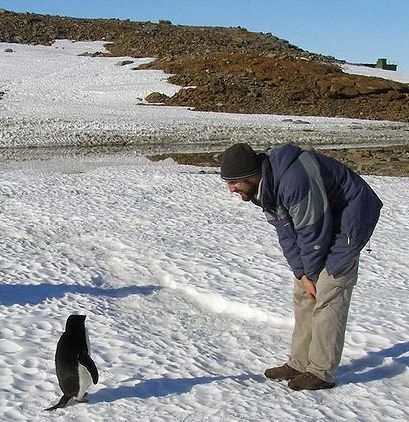 A penguin encounters a human during Antarctic summer.